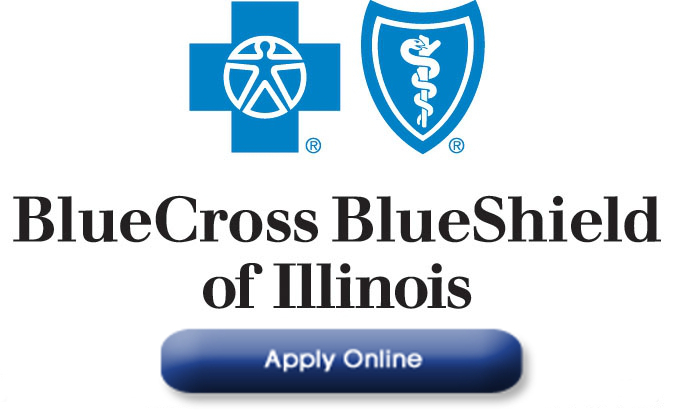 Click the logo to shop for Blue Cross Blue Shield of Illinois plans. The 2019 ACA (Obamacare) Open Enrollment period began on Nov. 1, 2018 and ended on Dec. 15, 2018. As of December 16, 2018 you can only purchase ACA-qualified (Obamacare) health insurance if you experience a QLE – Qualifying Life Event. Examples of QLEs are Marriage, Divorce, birth of a child, loss of Employer sponsored coverage and COBRA coverage termination. QLEs result in a 60 day Special Enrollment period allowing you to purchase ACA-qualified coverage on a guaranteed issue basis (no preexisting conditions) at any time during the year. Policies purchased during Special Enrollment will begin on the first of the month following the receipt of your application. Depending on your projected 2019 MAGI – Modified Adjusted Gross Income – you may qualify for one or more federal health insurance subsidies to lower your premium, deductible, coinsurance and copays. To learn the income levels necessary to qualify for health insurance subsidies scroll down this page. Questions? Call (630) 582-1043. Out of state? Call toll free at (866) 724-7123. Also, President Trump’s Executive Order creates more affordable options in the non ACA-qualified Short Term health insurance market and the Tax Cuts and Jobs Act of 2017 includes repeal of the ACA individual mandate. By 2019 you will no longer be fined (taxed) for purchasing lower priced non ACA-qualified Short Term health insurance. Click here to learn more about Short Term. To learn the income levels necessary to qualify for health insurance subsidies and search the Blue Cross and Blue Shield HMO and PPO networks scroll down this page. 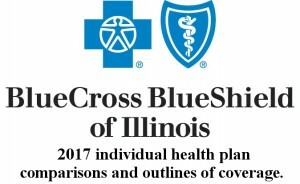 If you do not qualify for subsidies please click “Shop for unsubsidized plans OFF the exchange” below to purchase health insurance (off the exchange) directly from Blue Cross and Blue Shield. Questions? Call (630) 674-1551. SCROLL DOWN THIS PAGE TO LEARN MORE. If you qualify for a subsidy please click “Shop for ACA-qualified (Obamacare) plans.” You will be able to pick a plan, get your subsidy and finish the entire process much faster than working solely with Healthcare.gov. You can also purchase ACA-qualified plans without a subsidy using Health Sherpa if you do not qualify. If you are healthy, do not need coverage for preexisting conditions and do not qualify for a subsidy click “Shop for non-ACA 360 day Short Term plans” for more affordable non ACA-qualified Short Term insurance. Shopping from another state? Call us toll free at (866) 724 7123 or scroll down to get quotes from Blue Cross in your state. 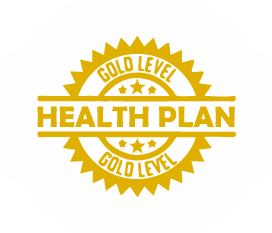 you will be better off financially by shopping for a plan on the exchange (via Healthcare.gov) in order to receive an Advance Premium Tax Credit and/or a Cost Sharing reduction to reduce the premium and deductibles of either the Bronze, Silver, Gold or Platinum Qualified Health Plans. Shopping from another state? Call us toll free at (866) 724 7123 or scroll down to get quotes from carriers in your state. Please note: If your income is lower than the 2018 Federal Poverty Level Information in your state, which is less than 138% of the FPL – Federal Poverty Level in states that expanded Medicaid and less than 100% of the FPL in states that did not. You will be offered Medicaid and as such will not be able to qualify for subsidized private health insurance. You can purchase private health insurance even if you qualify for Medicaid but you must do so without a subsidy. Click the chart below to determine the current Federal Poverty Level and percentages above it. 2018 Federal Poverty Levels will not be released until late January 2019 so, the 2018 FPL chart will be used to determine subsidy eligibility for 2019 ACA Open Enrollment. Please also note: If you qualify for a federal health insurance subsidy and your state has expanded CHIP – Children’s Health Insurance Plan – under Medicaid you may not be able to insure your children on your policy. Healthcare.gov will instead send them to Medicaid. You may wish at that juncture to purchase private health insurance at full price for your children instead. 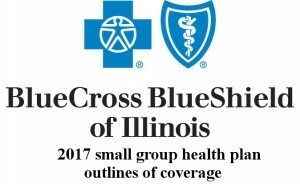 2019 Blue Cross Blue Shield of Illinois individual health plan offerings. 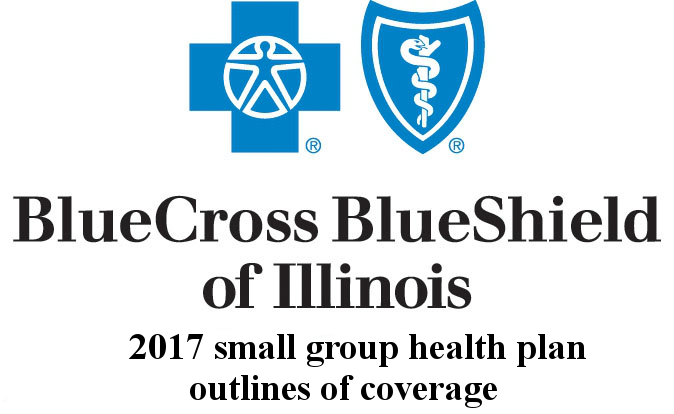 2018 Blue Cross Blue Shield of Illinois individual health plan offerings. 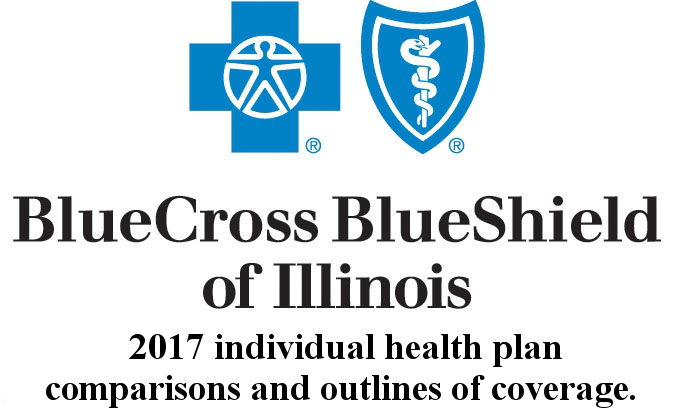 Are your doctors and hospitals in the 2019 Blue Cross Blue Shield of ILLINOIS PPO or HMO networks? The ACA (Obamacare) Individual Mandate was REPEALED by congress on 12/20/17. However, the Tax Cuts and Jobs Act of 2017 does not include repeal of this mandate until Jan. 1, 2019. President Trump has also provided a way to avoid paying the Individual Mandate penalty for 2018 also.